According to Professor Kenneth Calvert, Common Core, well-intentioned from the beginning, will utterly fail its students. Rather than raising the educational standard in the United States, it codifies and federally enforces mediocrity. Worse yet, in regulating education the federal government has overstepped its constitutional boundaries, by attempting to control teaching strategies, preventing teachers from exercising their craft effectively. The following video is a clip from Q&A 5 of Hillsdale’s Online Course: “A Proper Understanding of K-12 Education: Theory and Practice,” featuring Kenneth Calvert, Associate Professor of History and Headmaster of Hillsdale Academy, and John J. Miller, Director of the Dow Journalism Program. What do you think of Common Core? Common Core is one of these well-intentioned pieces of legislation in which the federal government is trying to do something for children. They've perceived that children are behind the rest of the world and so let's create a national legislation that's not going to be forced on states, but we'll give them money, and the states will take it. It's just wrong-headed in so many ways. Number one, it's unconstitutional. From the get-go there is nothing constitutional about the federal government getting its hand into education. Number two, it doesn't do what they want it to do. [The Federal Government] wanted to raise standards in their minds commensurate with, equal with, world standards. Neither the literature nor the science or the math standards come anywhere near that. 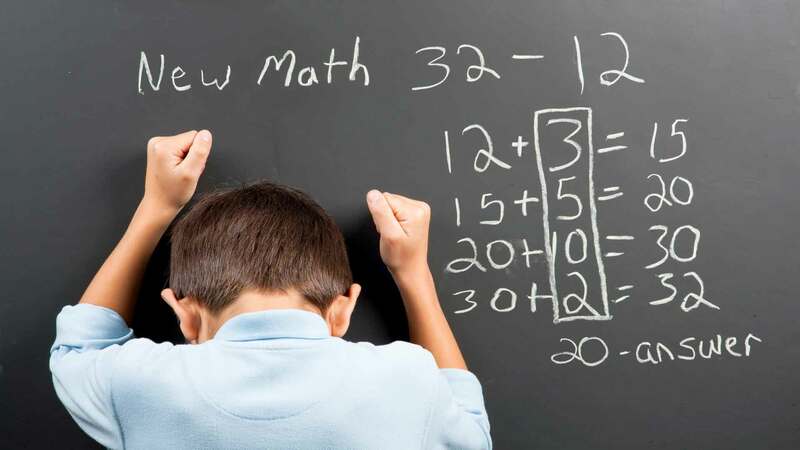 What Common Core has ended up doing is creating, basically, what they considered to be, the lowest common denominator, the average point which students can be expected to reach. In our school and from the Hillsdale perspective it’s our belief that if you hold the bar high, very few kids are going to get there, but most of these kids are going to get beyond anywhere they ever thought they would get, that they would actually achieve higher goals than they thought they could. By keeping the bar low, by keeping it at this kind of average, you have doomed [students] to a low level of education. They never know how far they can go. We think that it lowers the bar. It lowers the expectations. It also does not allow teachers to be teachers. Teachers in the Common Core are teaching to tests. Much of the curriculum more and more is becoming scripted so that can't have a Socratic dialogue, a give and take where most of the real education actually takes place. Teachers are being robbed of their calling, of their discipline. What you begin to create here in a number of these efforts of the Federal Government to create new educational legislation, what you've done is begin to create bureaucrats in the classroom rather than real teachers. I've met teachers in public and private and charter schools who are looking at what's coming down the pike, and they are not happy. More and more, especially some of the older teachers, they will tell me that what they used to be able to do twenty years ago, which was exciting, enlivening, and drawing out a love of the life of the mind in their students—all of that is beginning to disappear. It's well-intentioned legislation, right? We know what good intentions lead to. It is not to the right place. We need to give our teachers, our schools--public, private, charter--greater freedom to be what they need to be. This also demands that our teachers be highly educated, learned, true experts in their areas. They need to be the ones in the classrooms really bringing out this love of learning and love of the life of the mind in these young ones. Honestly, we're not doing a lot of that right now either.